Plan your upcoming wedding and reception ceremony at Chinar Garden, Sohna Road, Delhi. It is located near Sector 56 which makes it easily accessible for all to reach there. Chinar Hotel Badshahpur has a lush green lawn which is ideal for an open-air and can accommodate a huge crowd for your function. The venue gives you the freedom to get your own caterer from outside to serve your favourite dishes to your guests. 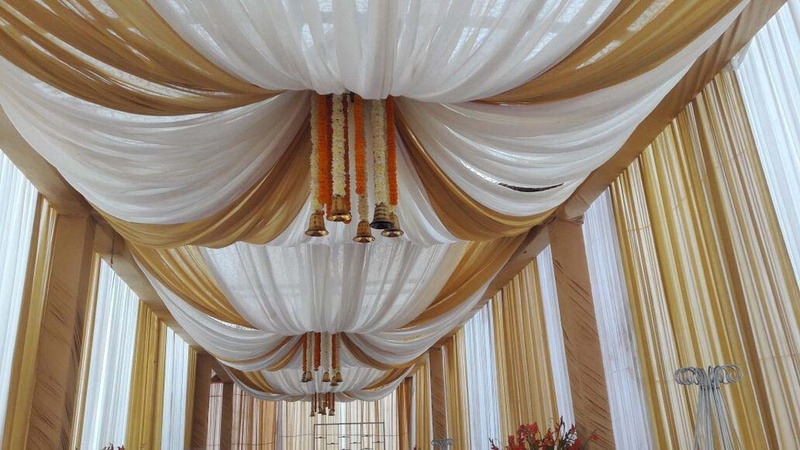 Chinar Hotel Gurgaon also allows you to get your own decorator from outside to decorate the venue as per your choice. The venue has an inviting ambience which makes your guests feel welcomed. Chinar Gurgaon offers complimentary changing room for the bride and the groom on their special day. The Chinar Garden located in Sohna Road, Delhi has Wedding Lawns. 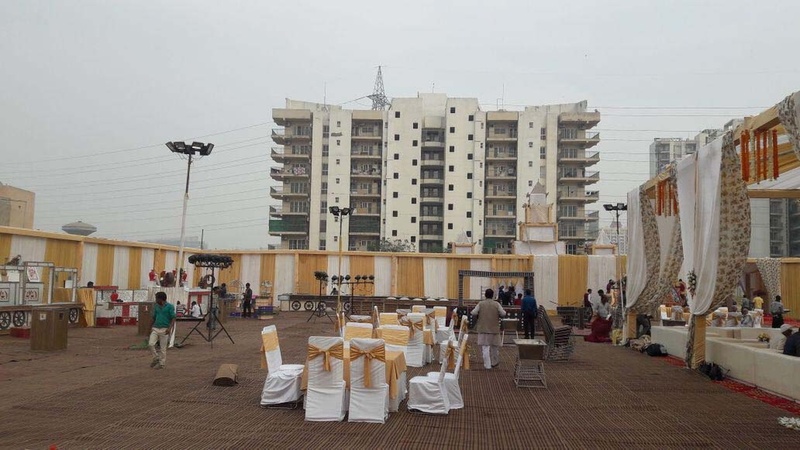 Garden can accommodate upto 800 guests in seating and 1500 guests in floating.